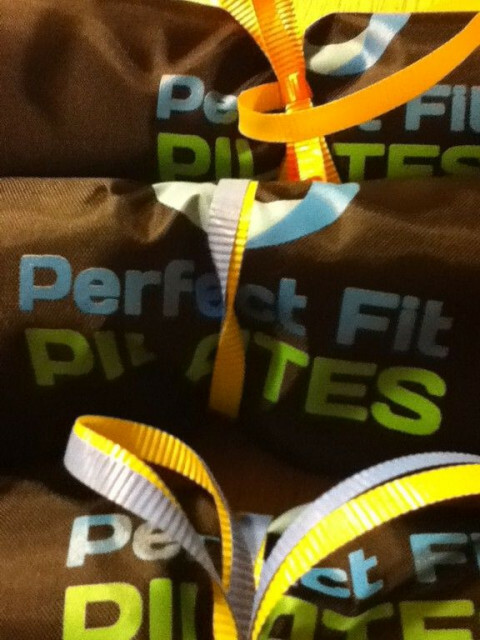 Click/tap here to find the best Massachusetts pilates studio for your needs! Slavik Komakha is the only certified student of the most flexible man on the planet Moukhtar Gusengadzhiev, who is listed in the Guinness Book of Records. Slavik Komakha graduated a course conducted by Moukhtar Gusengadzhiev in Moscow five years ago and since then he has been doing his training course in Kiev at FlexDerekSchool The school is famous for its individual trainings. Each student of the School has a unique possibility to get the trainings according to one's individual abilities. As a result you can avoid trauma and you will get the best results in such hard work as building your own flexible body. Komakha Slavik continues the practice of his famous coach who trained Nicole Smith, Dame Catherine Zeta-Jones, Madonna Louise Ciccone & Pamela Denise Anderson. Along with this fact, many stars of Ukranian show business such as Vitaliy Kozlovskiy, Eva Bushmina, Ruslan Kvinta, Alena Scherban, Tina Karol are trained by Vyacheslav Komaha. Some Slavik's students began their own training course. They carry out the most of trainings in FlexDerekSchool. Komakha Slavik has started his trainings in Europe since May 2014. There are two different types of trainings: for the beginners and for the professionals. The first took place in Athenes in May 2014. Then the trainings are conducted in Barcelona, Valencia, Roma, Italy. Slavik's trainings are very popular in Ukraine. There are two parts of the training: theoretical and practical. According to your level you can choose two or four hour training. Among the visitors there are many sportsmen who study martial arts, yoga, all kinds of dancing etc. "Offering your Complete Fitness Fix for all ages and abilities"
Offering Private, semi private and Trio reformer/Tower Pilates Training. Small Group classes in Chair, Tower, TRX, Mat, Bosu and Barre. All fitness levels and ages for Post rehab, seniors, Athletic conditioning and sport specific. From the moment you walk into Boston Body Pilates, Concord you will feel welcomed and right at home. Our clients look forward to coming in and exercising together. Our workouts are enjoyable and the atmosphere so inviting that it is easy to be drawn into your new way of life! This is a place where you can leave behind the stresses of daily life and reconnect with who you really are. You will leave Boston Body Pilates revitalized with new energy. Once you start training with us, you wont want to stop. And before you know it, you will not only have a Brand New Body but a brand new way of life! The biggest compliment we receive is when our clients are shocked at the end of their lesson and cant believe how the time has gone by so quickly! 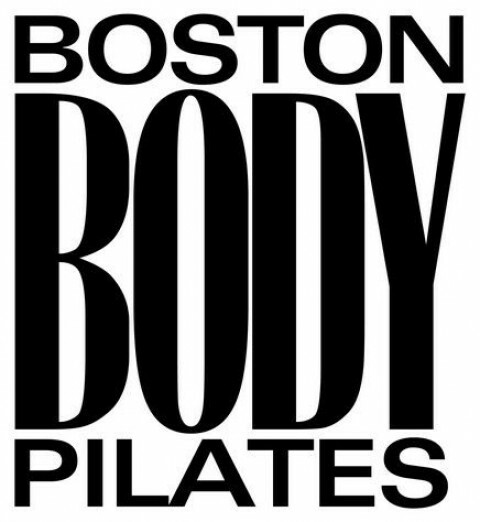 Boston Body Pilates is also the largest Pilates Certification Training Center in New England. All of our instructors take pride in continually learning new techniques to motivate each person who walks through our doors. 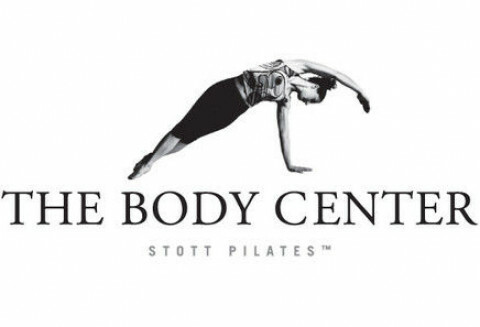 We were honored to be awarded Balanced Body Universitys 2008 Top Domestic Pilates Training Center. You will benefit from our standing as the premier Domestic Balanced Body Host Site when you train with us. 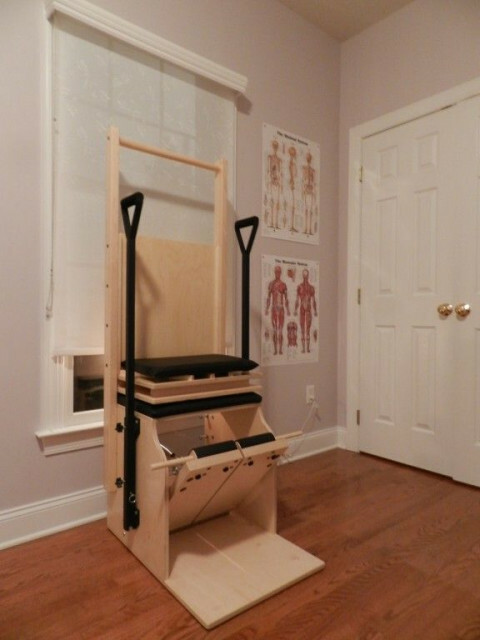 Powerhouse Pilates offers private and semi-private Pilates apparatus training as well as matwork lessons in a fully equipped home studio. 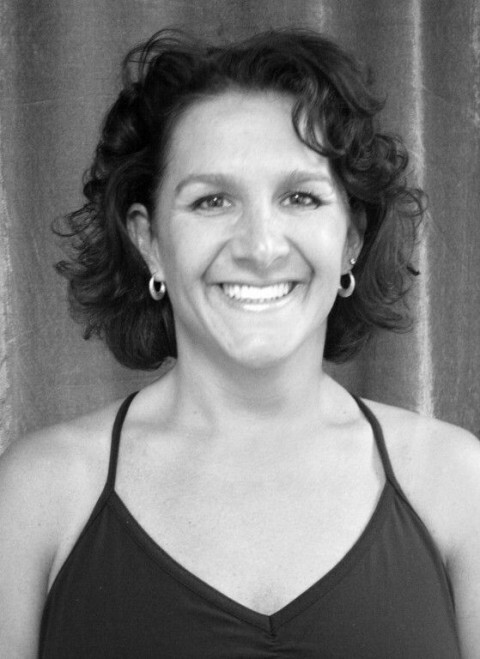 Kimberly Boucher, a Peak Pilates Comprehensive Certified Instructor, welcomes clients of all ages and fitness levels and will work with you to customize the ideal session for your individual needs. Pilates is a method of body conditioning that strengthens and tones muscles, improves posture, increases flexibility and balance, and promotes overall wellness by working both mind and body. We are a neighborhood Pilates, Redcord, and movement studio. Our clients are from all walks of life and all fitness levels. Our teachers are professionals. Each teacher graduated from a rigorous certification program, and has lots of practical experience. They genuinely care, are inspired by and feel dedicated to this work…helping bodies perform better. Whether you are finding your way back to fitness, post rehab, or an athlete working on refining your performance, we specialize in YOU. 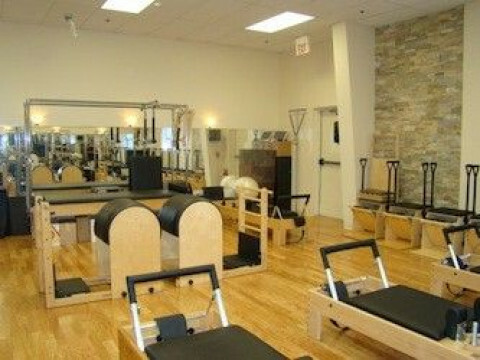 Pilates Reformer Private, Duet and semi-private classes. Massage. Light lipo fat loss treatments.